Folic acid (Vitamin B9) is required in the body for the formation of red blood cells and for proper brain and immune function. 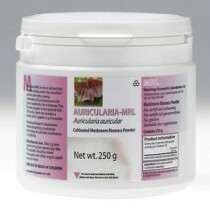 It aids in the production of DNA and RNA, the body's genetic material. 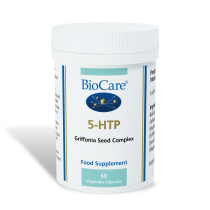 Folic acid is especially important when rapid synthesis of DNA is required during periods of high growth, such as infancy, adolescence and pregnancy or in tissues where cells are dividing rapidly, such as the bone marrow, digestive tract and skin tissues. 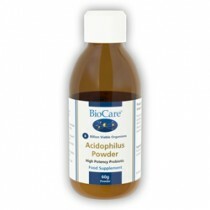 The UK Department of Health advises that all women planning a pregnancy should supplement 400µg (micrograms) of folic acid from the time of planned conception until the 12th week of pregnancy. 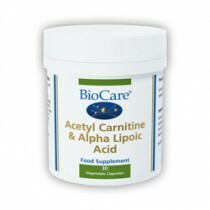 Recent research has shown that folic acid may be beneficial for the heart. Heavy drinkers, individuals with a poor appetite or diet, menstruating and pregnant women, infants, adolescents and those with a mentally or physically demanding lifestyle may have an increased dietary requirement for folic acid. 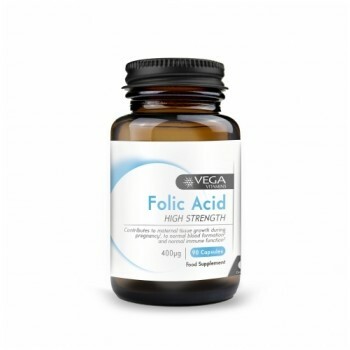 VEGA Folic Acid is a high-strength supplement that provides 400µg of folate per single capsule.